Sciatica, a specific type of back pain caused by a nerve issue, is extremely common. 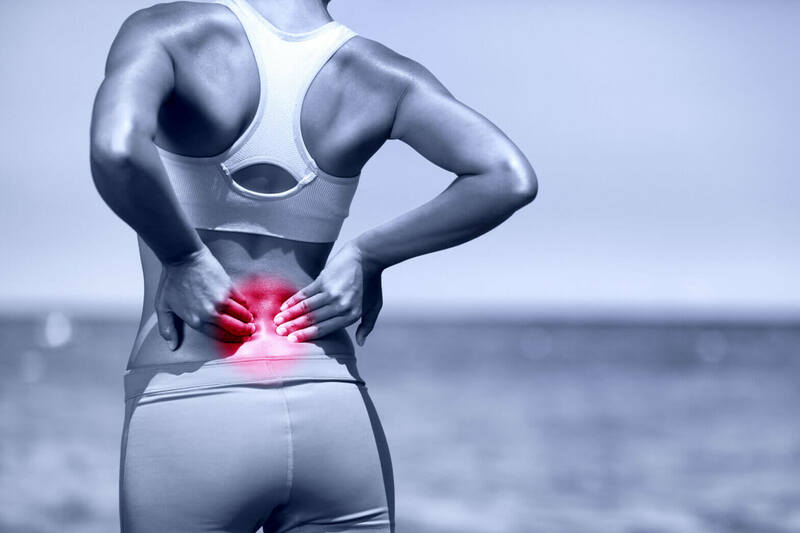 Whether you are suffering from general back pain or sciatica, working with a physical therapist or chiropractor can help relieve the discomfort in your back and restore your health. Physical therapy may even eliminate your need for harmful painkilling drugs, such as opioids, or an invasive surgical procedure. If you are experiencing back pain, Contact Us Today at New Iberia, LA Center. Our skilled providers will create an individualized treatment regimen for you, focusing around your recovery. Back pain and sciatica are both completely treatable through physical therapy. Your physical therapist or chiropractor will create a treatment plan for you that is dependent upon your diagnosis. The early stages of your treatments will focus on pain relief, which may include ice and heat therapies, manual therapy, light exercises, or posture improvement. If you are experiencing back pain or sciatica, contact Iberia Sports and Rehabilitation to schedule a consultation with one of our providers. No matter how severe the pain may be, Our physical therapists will help you get on the road to recovery as quickly as possible.